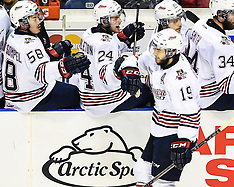 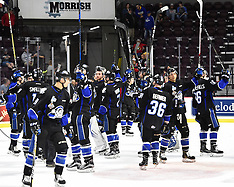 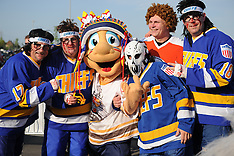 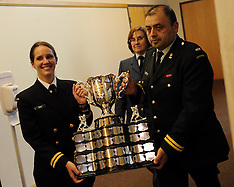 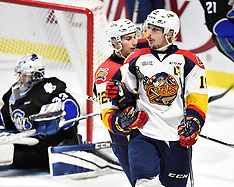 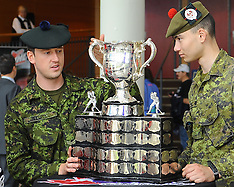 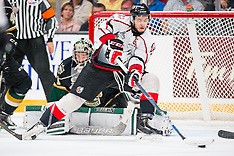 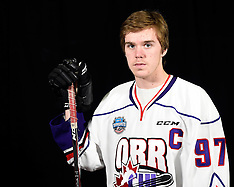 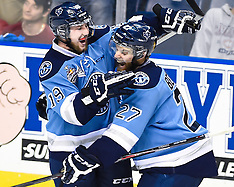 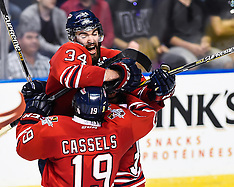 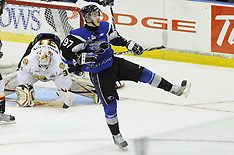 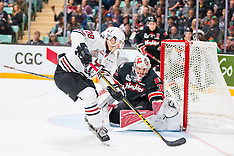 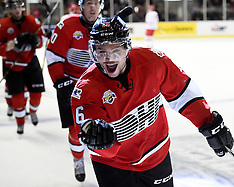 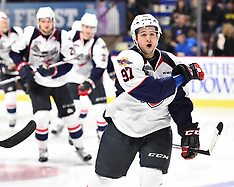 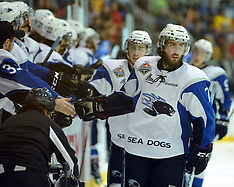 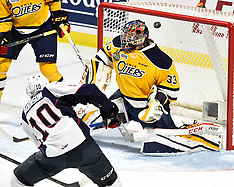 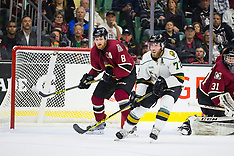 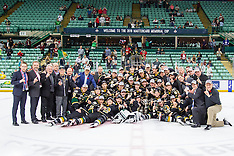 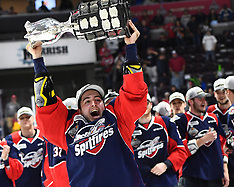 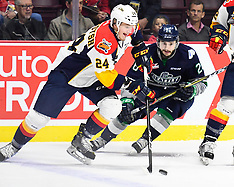 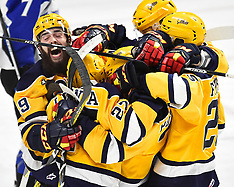 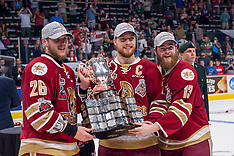 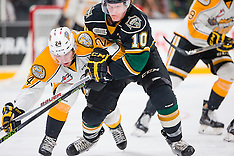 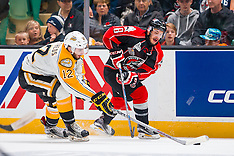 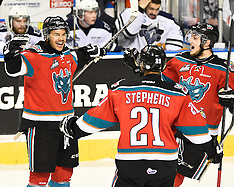 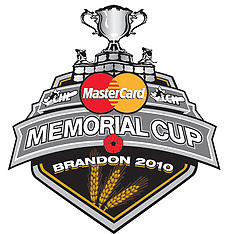 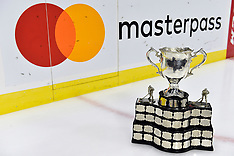 Images from the 2015 MasterCard Memorial Cup in Quebec City. 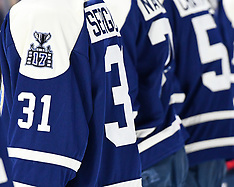 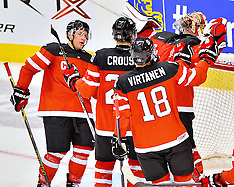 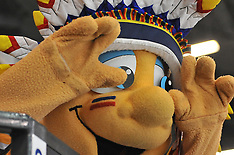 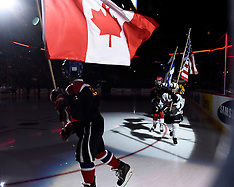 Images from the 2015 World Junior Championships are strictly for editorial use only. 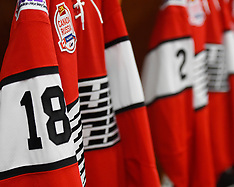 Images from the 2014 World Under-17 Challenge are strictly for editorial use only. 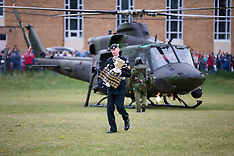 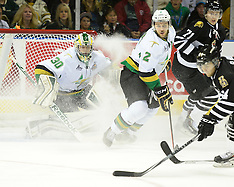 Game 1 - London Knights vs Val-d'Or Foreurs. 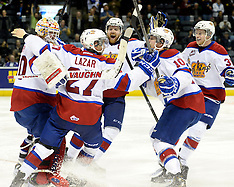 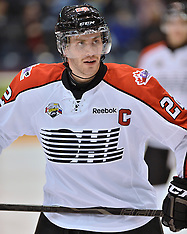 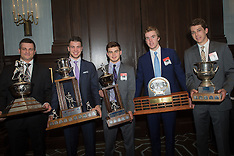 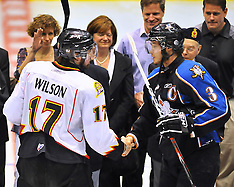 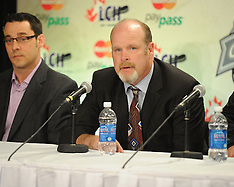 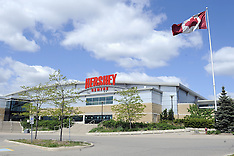 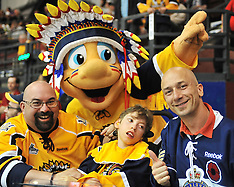 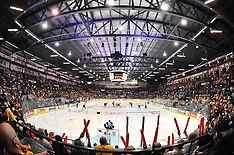 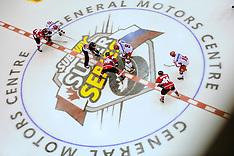 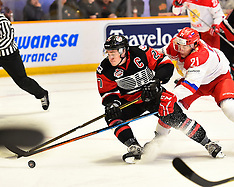 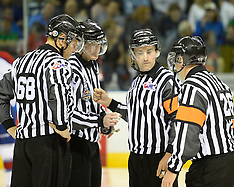 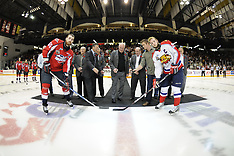 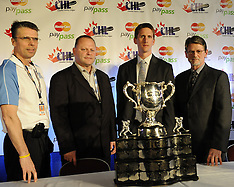 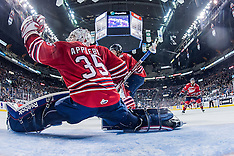 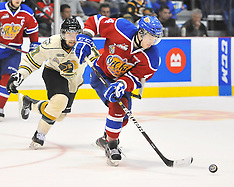 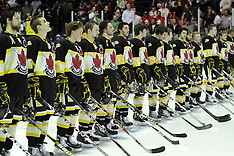 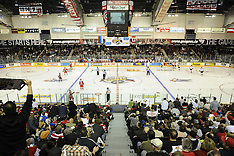 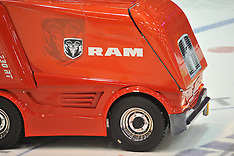 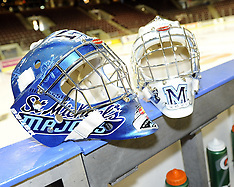 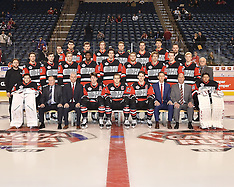 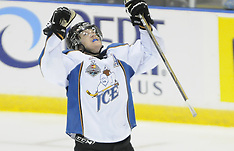 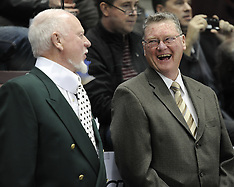 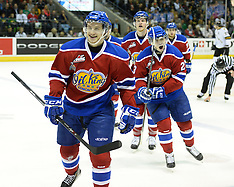 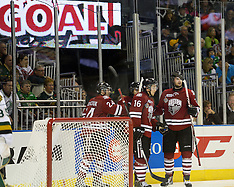 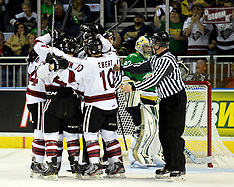 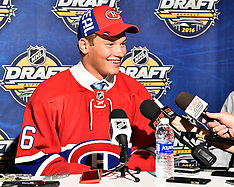 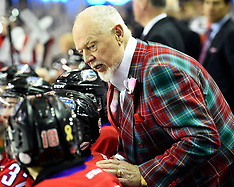 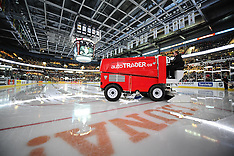 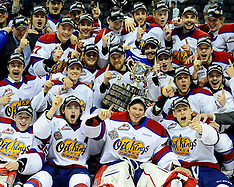 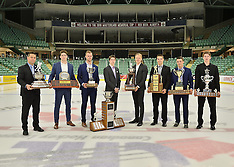 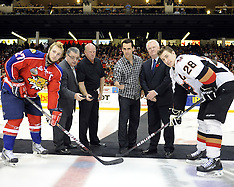 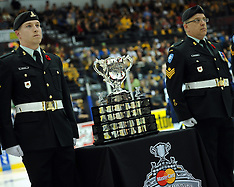 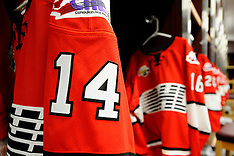 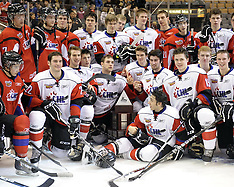 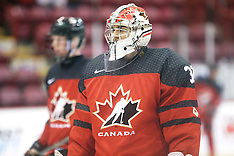 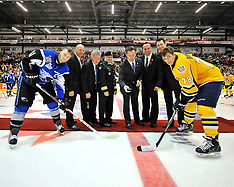 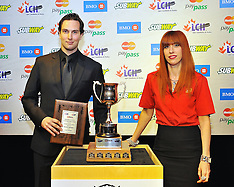 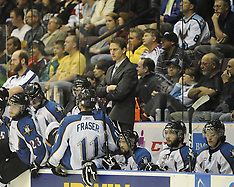 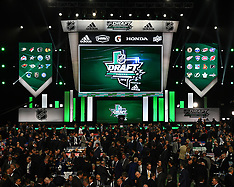 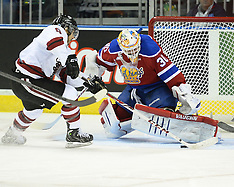 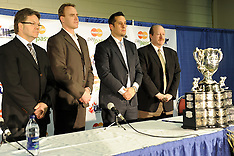 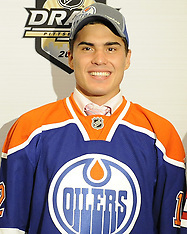 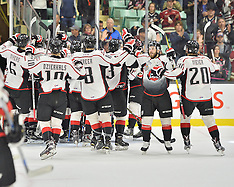 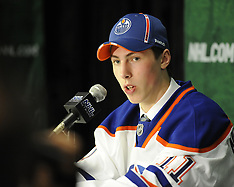 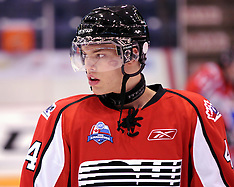 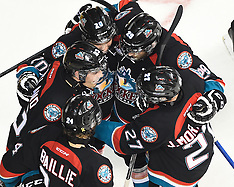 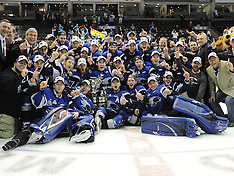 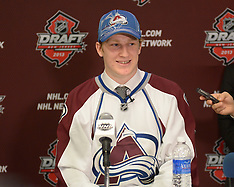 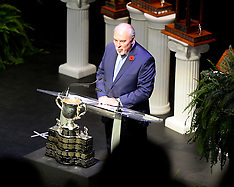 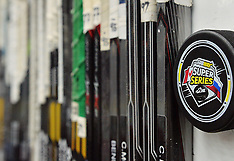 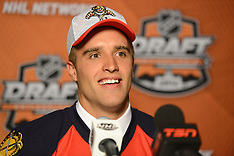 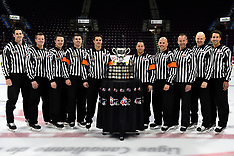 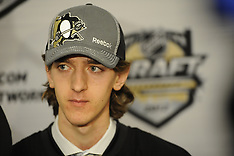 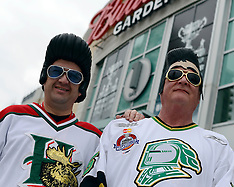 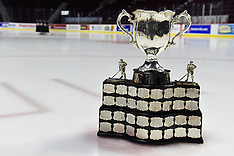 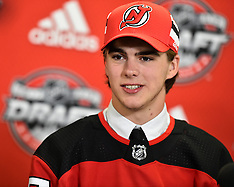 Images from the 2012 Home Hardware CHL-NHL Top Prospects Game in Kelowna, BC. 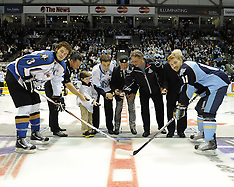 Photos by Marissa Baecker.